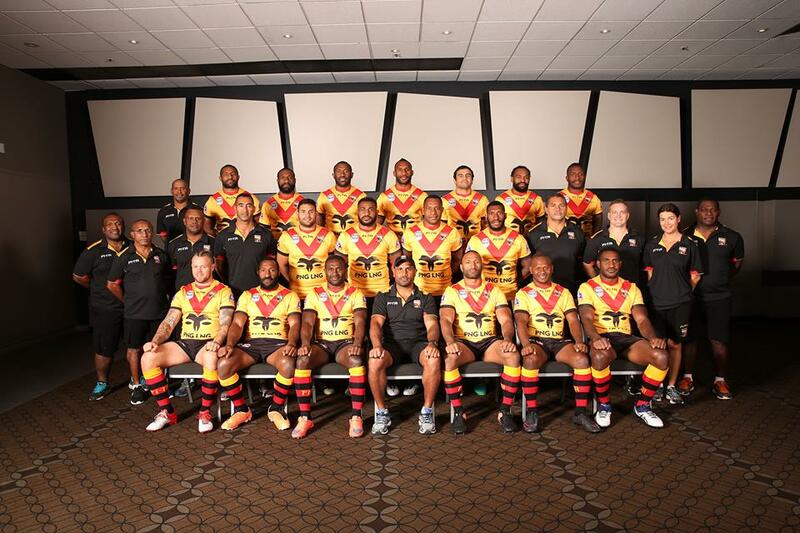 WITH four days remaining before the PNG LNG Kumuls play their first World Cup fixture against Wales, PNG Rugby Football League chairman Sandis Tsaka believes that the team was better prepared than in previous tournaments. “I was in England with the Kumuls at the 2013 World Cup and we didn’t do well that time,” Tsaka, pictured, said. Tsaka said the PNGRFL’s job was to create opportunities and an environment for players to deliver the results that the country expected, and the federation has been working hard on World Cup preparations in the last four years. “Now it’s up to the players and the coaching staff to ensure we do better. I believe they can. “I’m confident this team we’ve put together is better prepared to deliver the results. I think this team will do better than the 2013 team. “While we’re hosting three teams that are above us in ranking, we’re expecting to beat Wales, Ireland and USA. “We have a few NRL players but in terms of preparedness and skills, I think we’re in a good position. “I can say that we don’t have a team of champions but we have a champion team, collectively as a team I think we can play well. “We don’t have a team with superstars like Cameron Smith (Australia), Jaryd Hayne (Fiji), James Tedesco (Italy) or Jason Taumalolo (Tonga), but we have players that can work as a team. 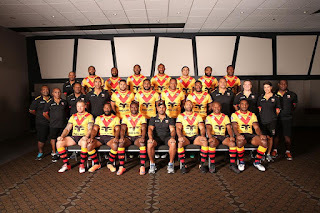 “I have every confidence this Kumul team will perform extremely well.” Tsaka said another outcome which they were looking at in this world up was for PNG players to get contracts in elite competitions like the NRL or Super League. “Our boys will be looking for opportunities and we believe that a few of them are on the verge of breaking into the NRL but it’ll depend on how they perform.